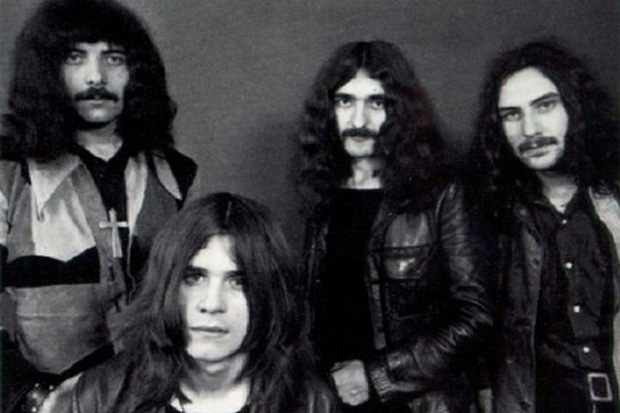 On Tuesday, original Black Sabbath drummer Bill Ward announced that he would be stepping away from all of the band’s scheduled reunion tour dates as a result of hiccups he encountered getting “a signable contract” — he says some of the ridiculous terms included playing for free at their intimate homecoming show this weekend. 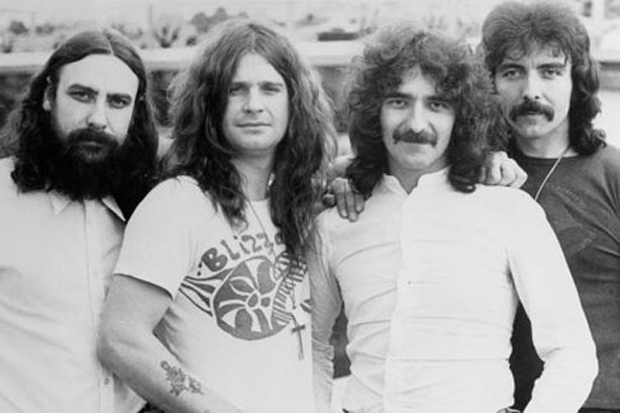 The 1,446-word missive, which states he “holds no malice or resentment towards the other band members” and that he “will love them forever,” prompted the rest of the band — Ozzy Osbourne, Geezer Butler, and Tony Iommi — to issue a non-statement that said they’d decided “not to make any detailed comment” and had found a replacement drummer already. However, what is it they say — that actions speak louder than words? Or that a picture is worth a thousand of them? 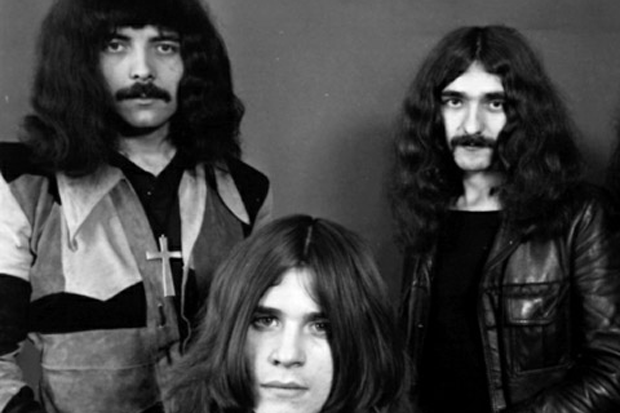 Both are true in this case, because fans can now stroll on down to the official Black Sabbath website and discover that things have gone totally Unknown in Sabbath-land (or at least a little Mean Girls, if nothing else): As Brooklyn Vegan points out, the homepage, littered with photos of the band, shows that they have been a trio all these years! Yes, Ward has been mysteriously removed from the photos in the background of the website and its galleries, cropped out and/or removed in some cases. 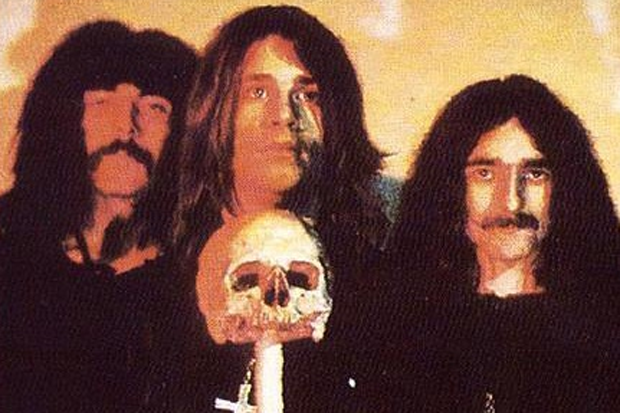 Are Black Sabbath becoming the new Van Halen? As you may recall, when Eddie Van Halen’s son Wolfgang replaced Michael Anthony for the band’s 2007 reunion, a few eagle-eyed fans noted the bassist had vanished from older album artwork posted on their official site. When fans cried foul, the original covers mysteriously returned. 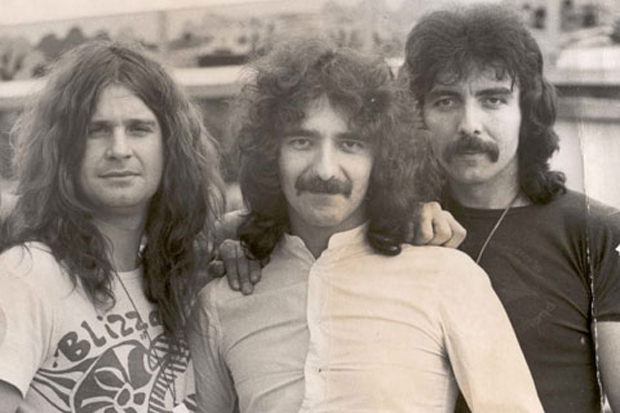 And we all know how well the Van Halen reunion tour is going these days.